the narrative filter is a tricky filter. when 'thul write in all italics, it is the lord of the three realms within 'thul speaking. A fairly egoistical, but also somewhat simple-minded dragon. Do not take such posts at face value. "Its for charity. Widows and orphans. We need more of them." 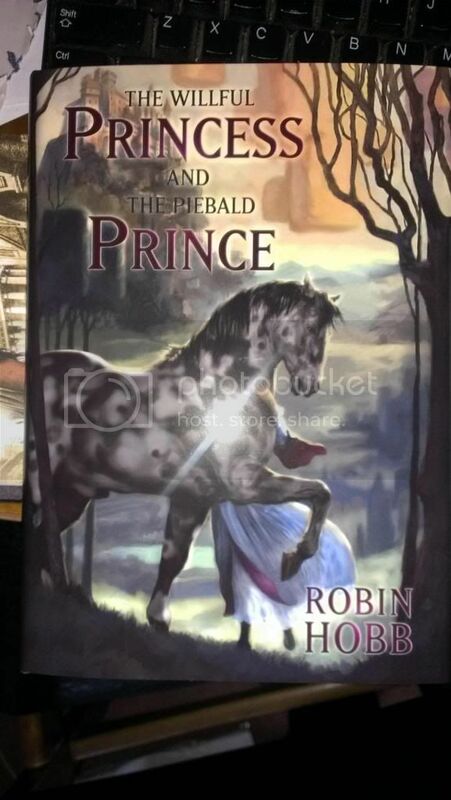 Quote: Since we sent Robin Hobb's long (37,000 words) novella, The Willful Princess and the Piebald Prince, to the printer, we've been inundated with orders. We thought we'd have it in stock for a while, but that no longer seems to be the case. If you're of a mind to pick up a copy, please do so asap, as we won't be able to completely fill orders from our large online retail and wholesale accounts. The demand is hardly surprising? "I am the Catalyst, and I came to change all things. Prophets become warriors, dragons hunt as wolves." Hmm, I hope my order's shipping soon. I thought this was supposed to be released beginning of February and I haven't seen any shipping confirmation yet. Hmm, Amazon now has 28 february as release date, Subterranean still has 'early 2013'. Tor has an excerpt out. It also lists a 2/28 release date but still no update on the subpress page or by email. Ooh! How nice is that! 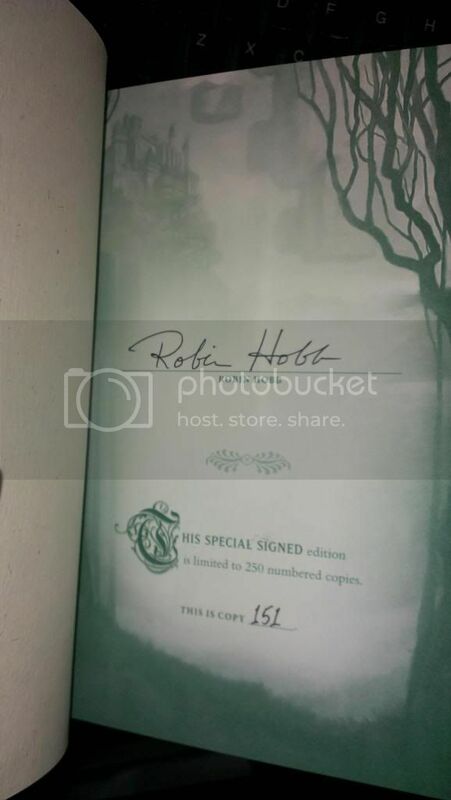 (Feb-20-2013, 04:56 PM (UTC))joost Wrote: It arrived!